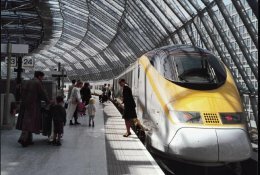 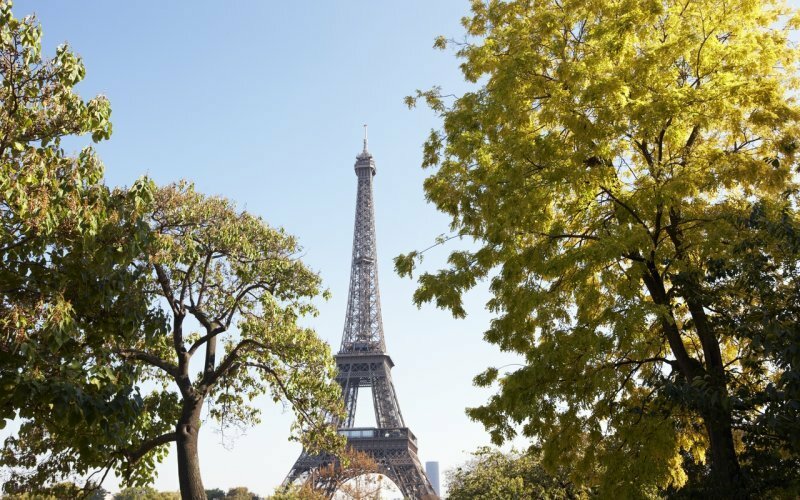 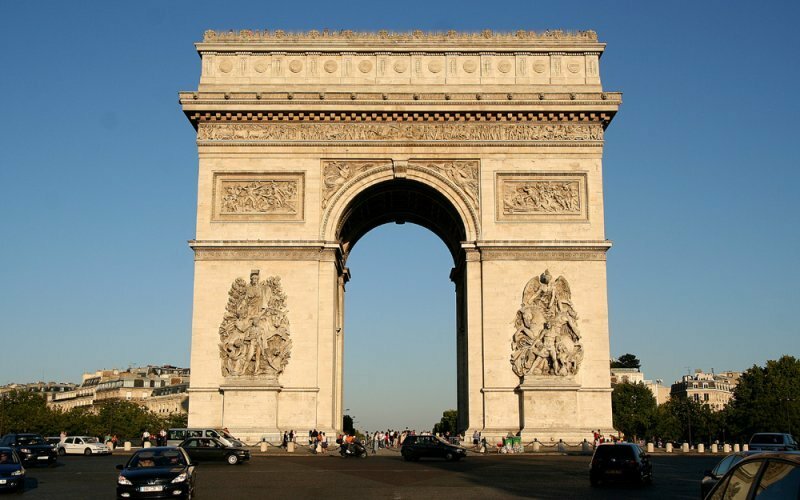 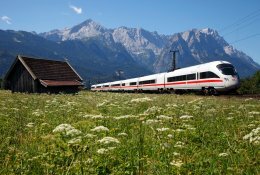 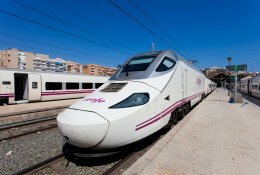 Book cheap trains from Paris to Barcelona! 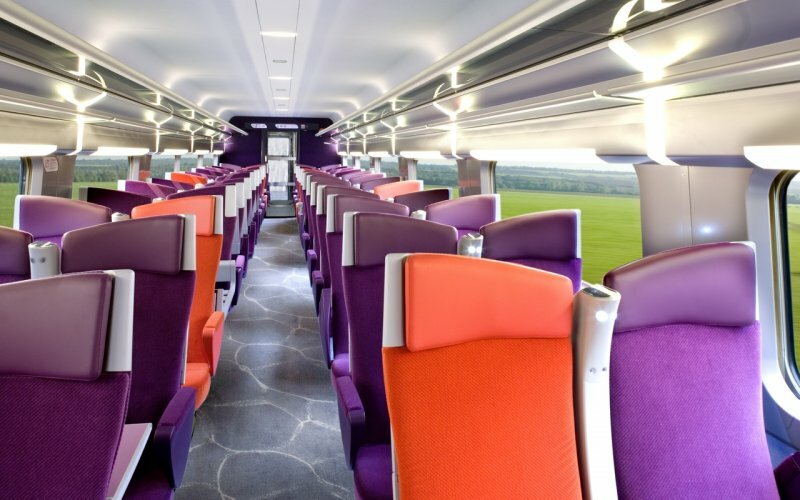 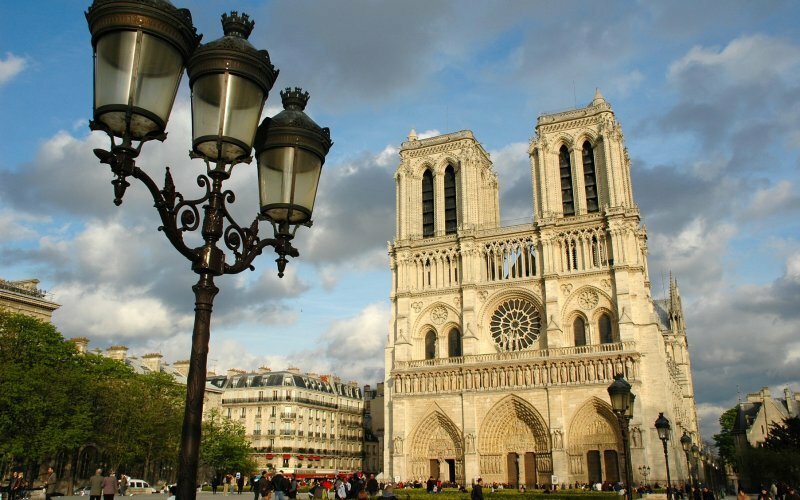 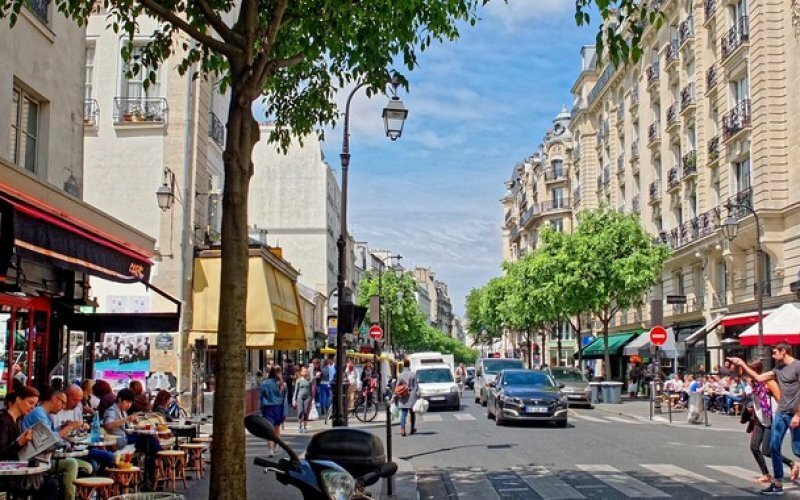 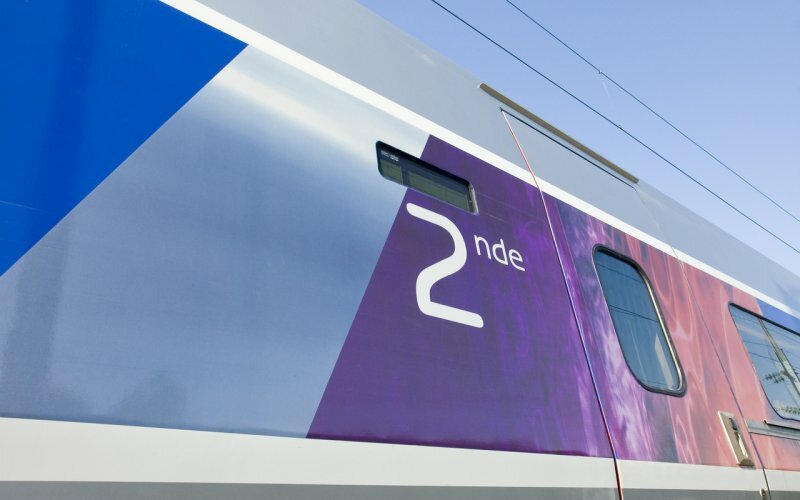 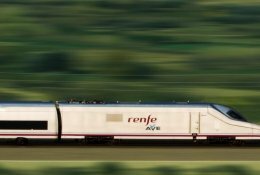 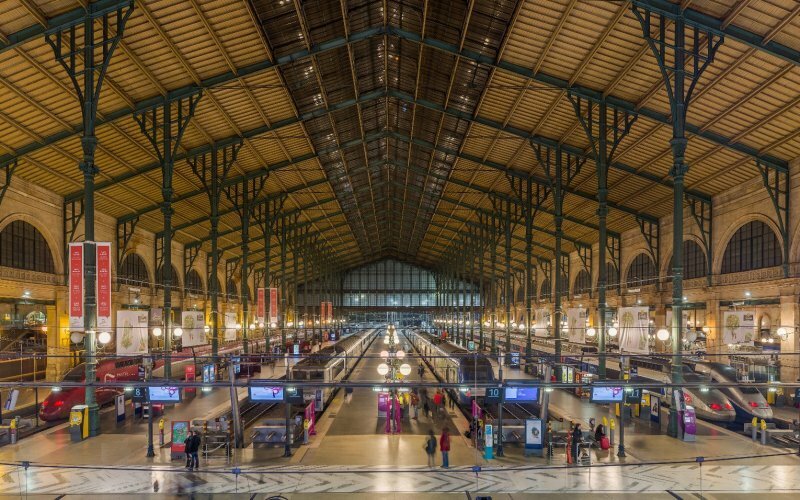 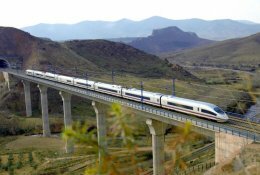 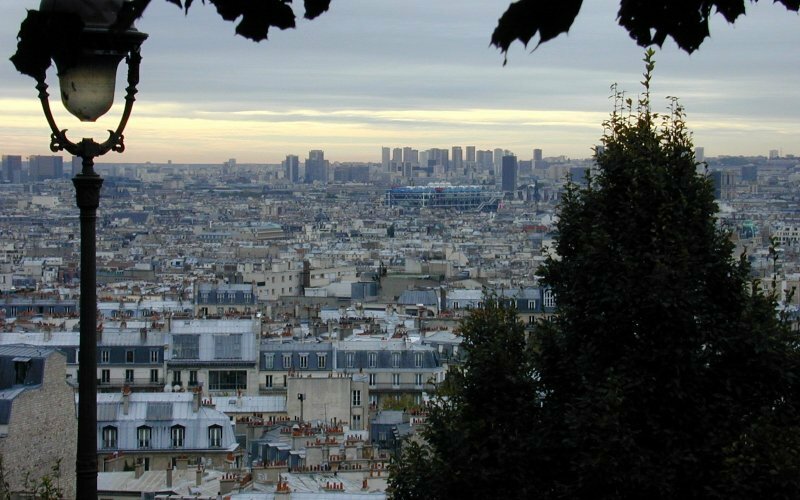 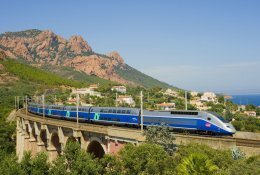 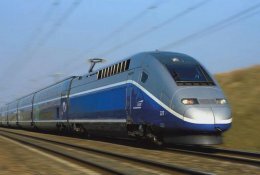 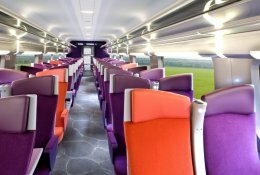 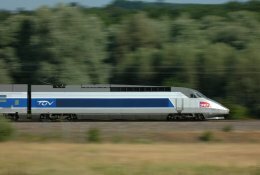 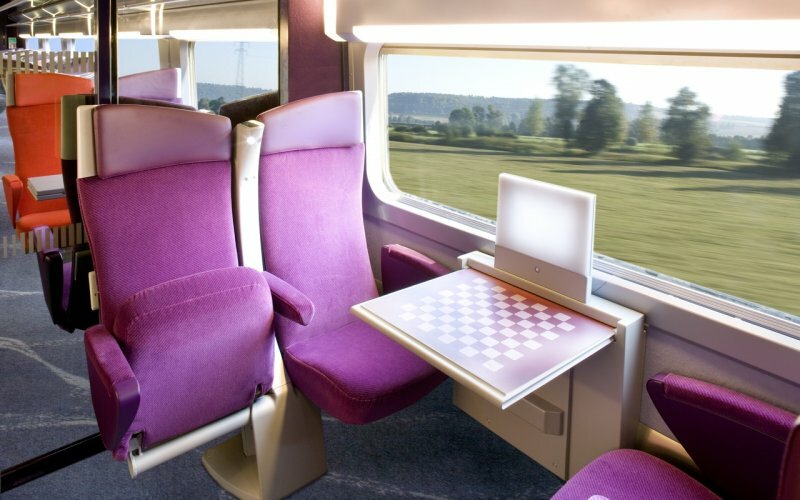 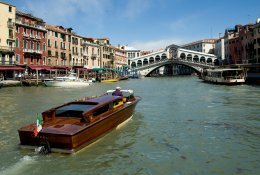 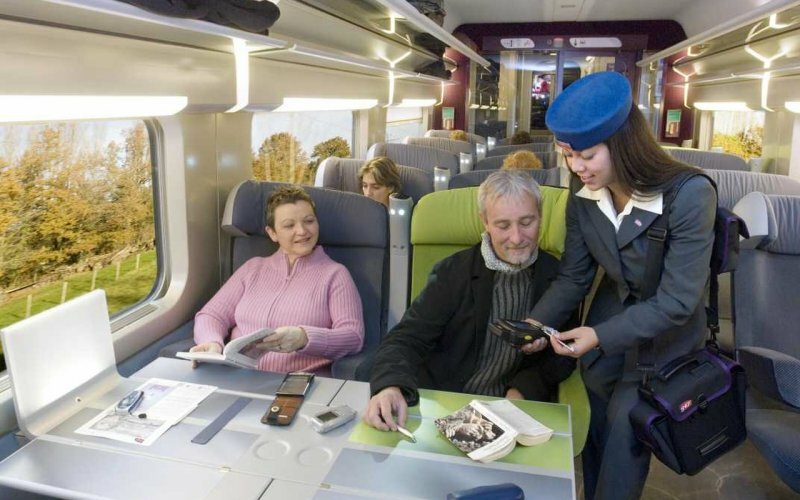 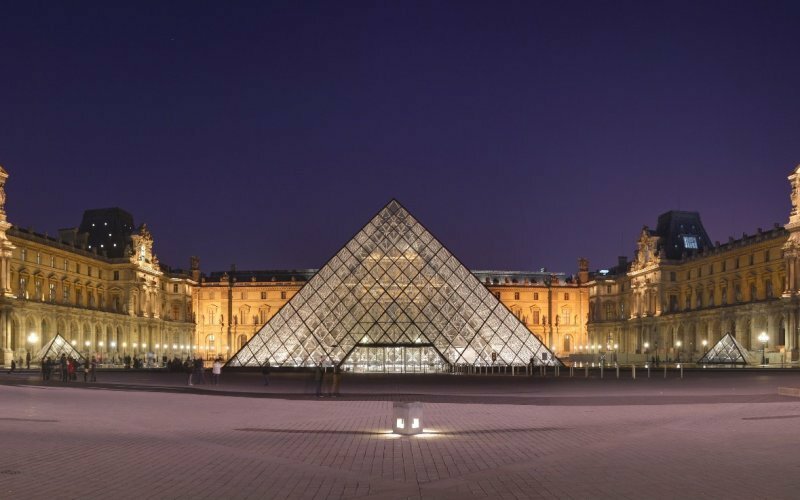 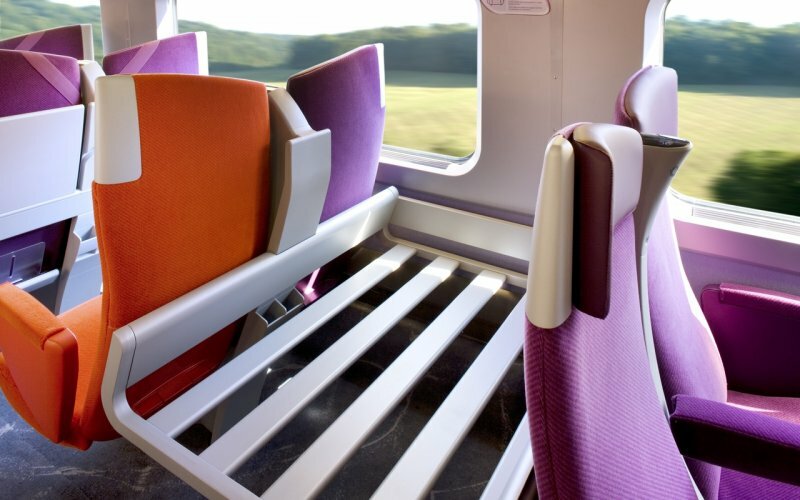 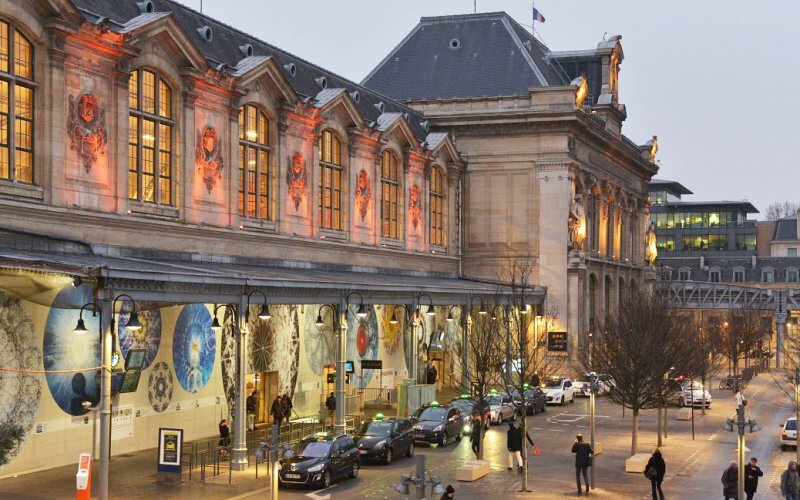 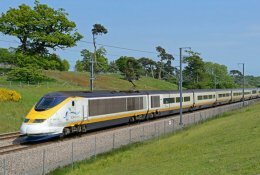 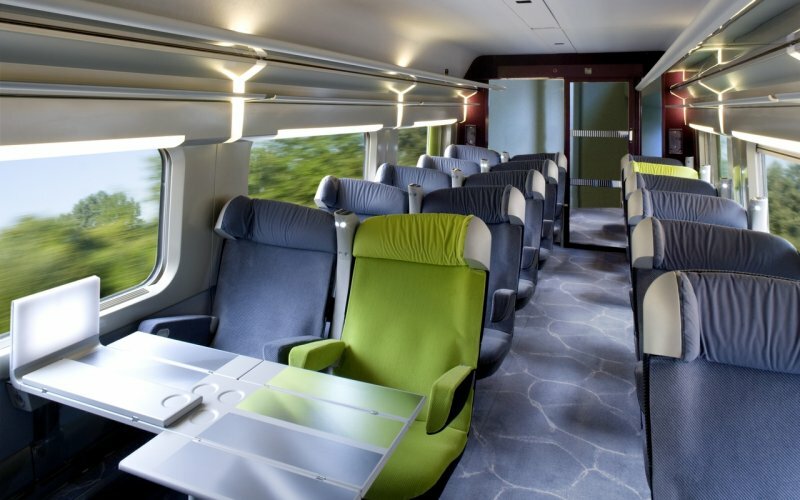 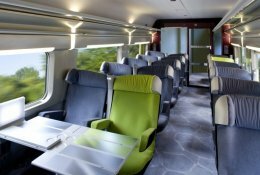 Beside the five direct TGV trains between Paris and Barcelona, you can also take the night train to Port Bou or Toulouse and transfer to a regional train or AVE high speed train. 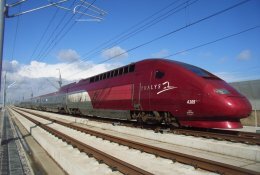 The TGV first train leaves 10:07 from Paris Gare de Lyon and arrives 16:34 at Barcelona Sants. 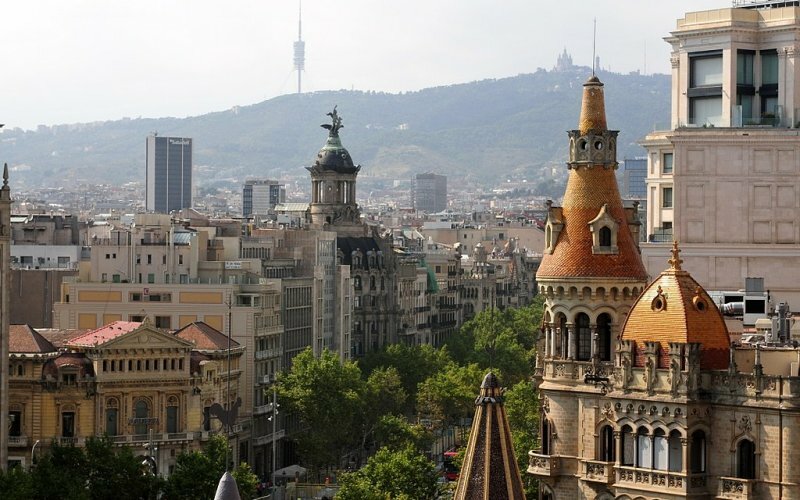 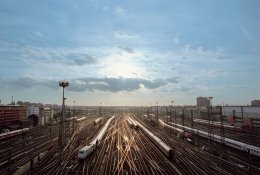 There are no direct night trains running anymore between Paris and Barcelona, but you can take a night train to Perpignan and then a day train to Barcelona.